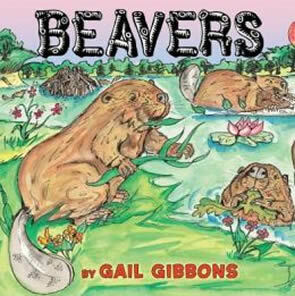 Beavers are fascinating animals. They build their own homes and live in family groups. They keep busy with their sharp teeth, powerful tails, and big webbed feet. Their work helps to preserve wetlands. Here, Gail Gibbons explores where they live, what they eat, how they raise their young, and much more.